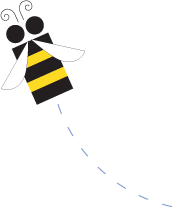 Each year, the Scripps National Spelling Bee reaches 11 million students at the school level. 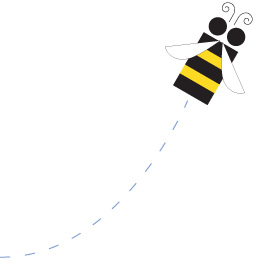 By enrolling in the spelling bee program, schools receive materials for conducting classroom and school spelling bees, supplemental vocabulary and reading lists, and information about how school champions can continue on in further levels of competition. School enrollment for the 2019-2020 school year will open in May of 2019. Sign up to receive a reminder once enrollment is available for your school! Our 2020 early enrollment is from May 1, 2019, through October 15, 2019. Our 2020 enrollment period is from October 16, 2019, through December 20, 2019. Want to start a school spelling bee program? We look forward to having your school enroll with us for the 2019-2020 school year! Early enrollment in the Bee begins May 1, 2019. 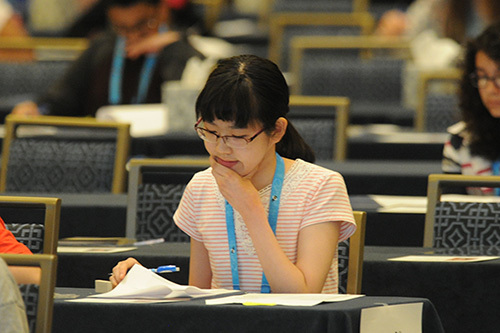 We encourage you to share a special document about the Scripps National Spelling Bee with a teacher or school administrator to get your students on a path to spelling success!